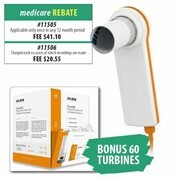 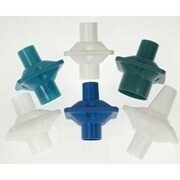 The EasyOne spirometer is the Number #1 portable spirometer used in Australian Hospitals. 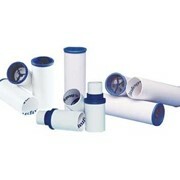 The EasyOne Spirometer with USB Cradle includes a Hewlett Packard Colour Printer for stand-alone use. 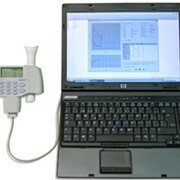 A4 Spirometry Reports printed directly to the Hewlett Packard Printer via the USB Cradle without having to utilise or interface with a computer. 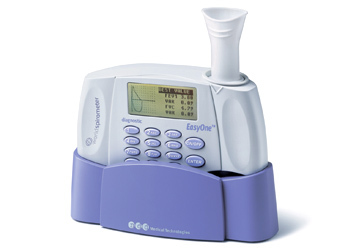 The EasyOne Spirometer utilises digital ultrasonic flow measurement technology, which ensures accurate results, repeatable performance and quality control with no moving parts and no requirement for calibration or maintenance. 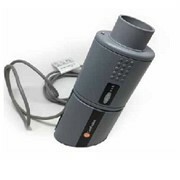 The EasyOne Spirometer has a 700 test memory (stores and displays all curves and results) and can be used as a stand-alone spirometer or with a laptop or PC. 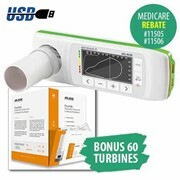 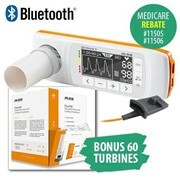 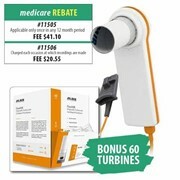 EasyOne worldspirometer with USB Cradle includes a Hewlett Packard Colour Printer and allows stand-alone use of the EasyOne Spirometer with A4 Spirometry Reports printed directly to the Hewlett Packard Printer via the USB Cradle without having to utilise or interface with a computer. 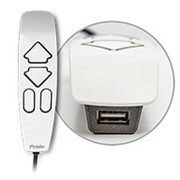 This version is well suited to applications where the user goes to the patient i.e. 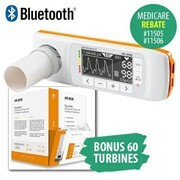 Hospital Wards, Emergency Departments, Pulmonary Rehabilitation Units, Community Health Centres, Field Testing and Sports Medicine where you have multiple users and simplicity is the key. 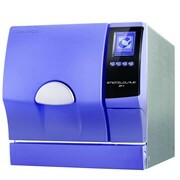 Use the e-mail feature and one of the Niche Medical team will respond to your enquiry directly.